NOTE: If you have Thermal Expansion, then you already have Satchels, except in non-vanilla materials. 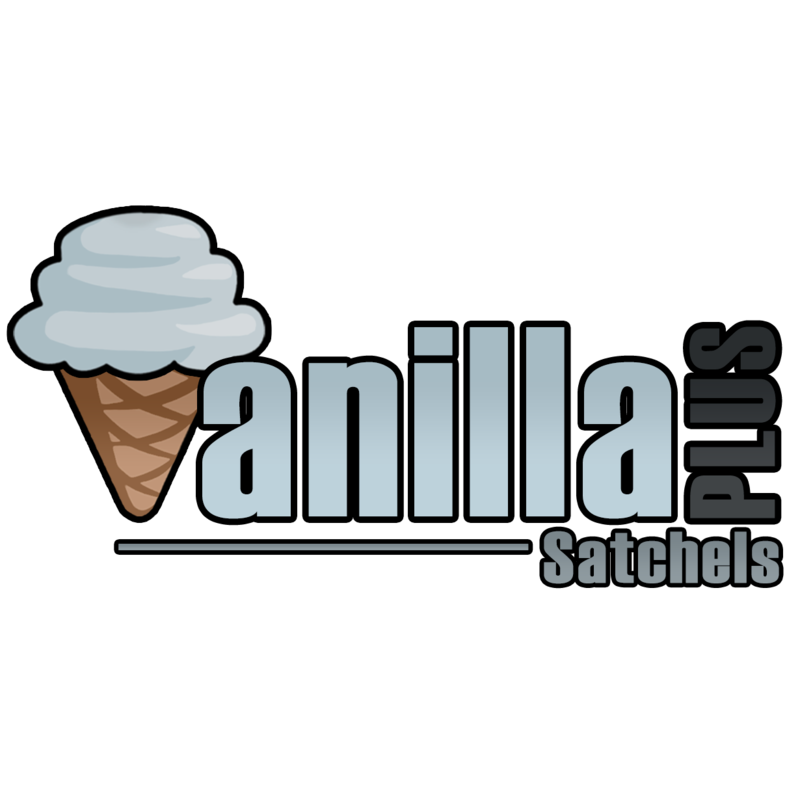 It adds Satchels in vanilla materials - Leather, Iron, Gold, and Diamond, and Emerald. In terms of gameplay, the Satchels are identical to those found in Thermal Expansion.